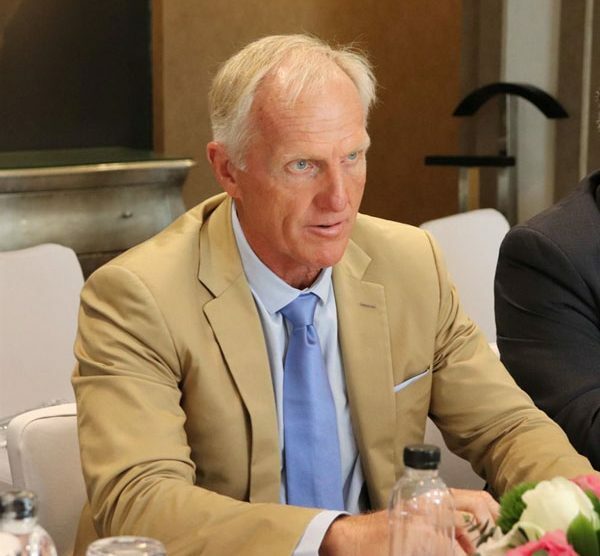 VietNamNet Bridge – Legendary golfer and Viet Nam Tourism Ambassador for 2018-2021, Greg Norman, has accepted the position as supervisor of the newly-founded Viet Nam Golf Tourism Association (VGTA). He talks to Minh Thu about his commitment to bringing the country’s golf tourism to the world. 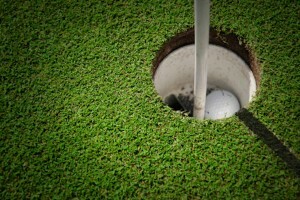 What do you think about the potential of golf tourism in Vietnam? I have been around the game for more than 40 years. I have travelled to 77 different countries. Never have I seen an opportunity for the development of golf tourism like I see in Vietnam today. Vietnam is very young in many ways, young in tourism, young in golf. So they have a tremendous opportunity. I congratulate the government, I said to Prime Minister Nguyen Xuan Phuc back in October, that his vision, his wisdom, and his idea for developing hospitality with golf in this country is going to pay dividends for many generations to come. What do you think about the mission of the VGTA and what can you do to help? Can you reveal some particular plans to help the association? The other day at KN Links at Cam Ranh, I played with three young golfers who were so excited for the opportunity to represent Vietnam, not only as amateurs, but potentially as professionals. You mentioned setting up golf academies to support young people. How do you plan to proceed? What have you achieved after one year as Tourism Ambassador? We have achieved a lot. It’s about my enthusiasm; I am a big believer in Vietnam. There is a massive opportunity here. What I’ll do for the next two and a half years in my role is not just being an ambassador, but creating 30 years of prosperity and growth for Vietnam, for tourism, and for golf. You met with the Viet Nam Tourism Association (VITA) and intend to make a film. Could you tell us a little more about that? We were talking about how you expose [golf tourism]. There are better ways of telling stories, so we think a documentary is a great story, maybe 15 minutes long. This would be about my time in Vietnam, building golf courses, following the journey. What are you short term plans? We have to keep the energy of Vietnam going forward, especially in golf. The rest of the world is excited to hear about what is going on here, hearing about the opportunities in growing tourism. From 15 million visitors, to 20 million, to 22 million. So today we have to keep that energy. There will be bumps in the road, but we can smooth them out together with the government, with the association and with businesses. I met with many businesses who are deeply entrenched in Vietnam, not just in golf and hospitality, but energy and everything. They want to understand how to get involved. Do you have any suggestions for the authorities? We’ve made a lot of suggestions today. I have a great saying ¬¬¬– a journey of a thousand miles starts with a single step. Today, we had the first step. My other first step was on October 31, when the government asked me to be the ambassador for tourism. I think the government has been surprised by my energy and enthusiasm, how I see the capabilities and the end result of what can happen in Vietnam. You have travelled to many places in Vietnam. Could you tell us a little about your experiences? I have gone everywhere from the Mekong Delta up to Hanoi. I have not been to Sa Pa yet, I would like to see Sa Pa. One area that fascinates me is the Mekong Delta, there are opportunities down there. My first entrance into Vietnam over a decade ago was in Da Nang. I see Da Nang today, in less than ten years, multiply that by the whole country over 30 years you can see the success. We built a golf course there and today they have 80,000 rounds per year. So if we keep growing on each golf course and get that success rate, in 10 years, Vietnam is going to be one lucky country.